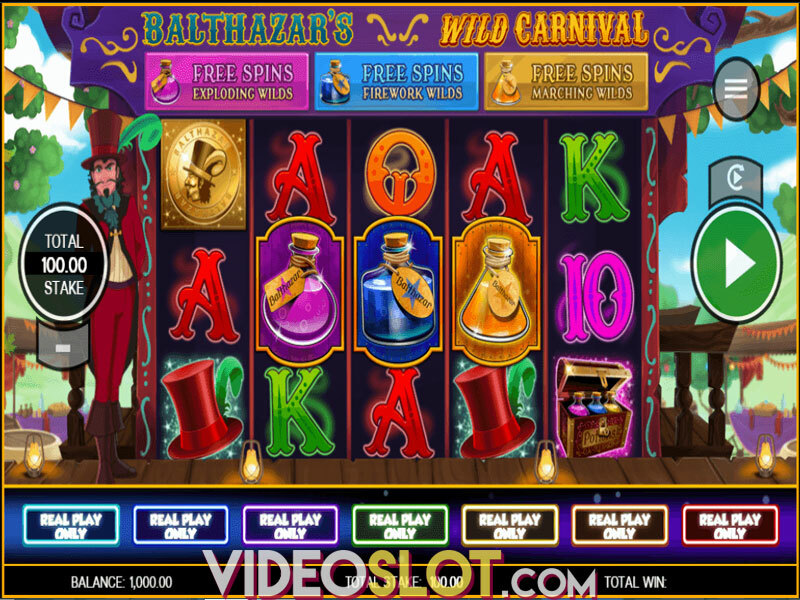 World of Oz introduces players to the great design of slot games from Rival. This 50 payline game has multiple bonus features and features Dorothy, the leading character from the Wizard of Oz. 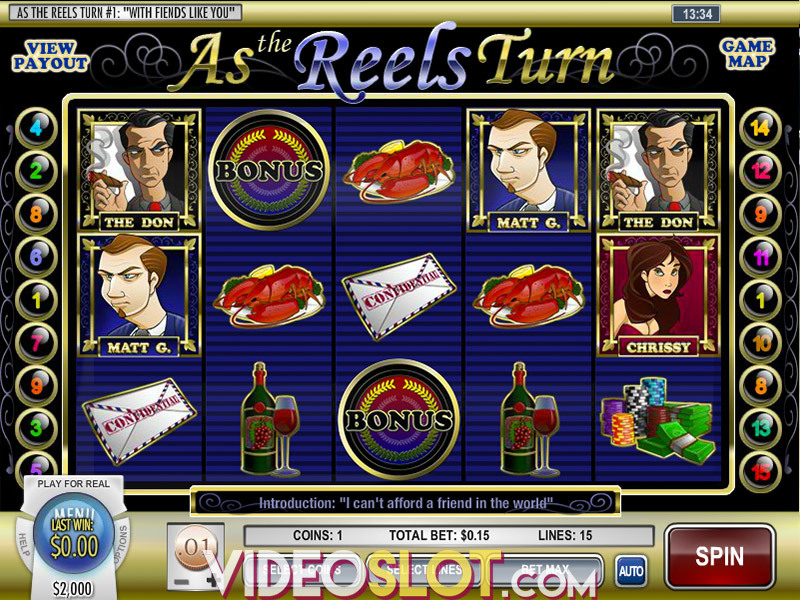 In this slot game, Dorothy is joined by other characters. This penny slot can be enjoyed by most real money players and the maximum bet of $125 per spin may attract some high rollers. As the reels spin, players will see the popular novel characters like Toto, the Scarecrow and eh Cowardly Lion. One of the attractive features in the game is disappearing symbols. When the Drop icons are in the shape of the Scarecrow, Lion or Tin Man, they will disappear when they form a winning combination and new symbols will take their place. 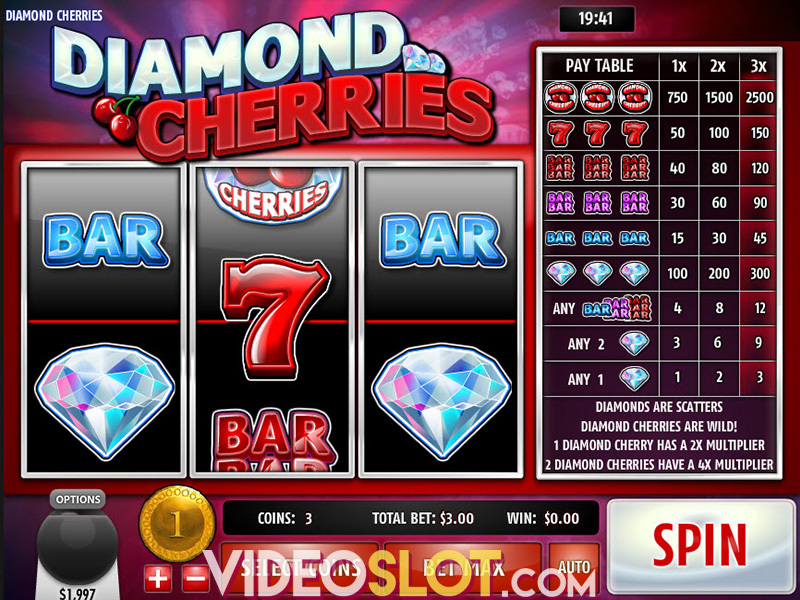 This can offer the chance to get multiple payouts from a single spin on the game. The Wizard icon is the game scatter and if three of these appear in any position, players will enjoy 12 free spins on the game. During the free spins, it is possible to trigger the Emerald Spins, which will award an additional 7 spins every time three more scatters appear on the reels. The Wicked Witch is the game wild and this can take the place of all symbols except the scatter. When it appears on the reels, it can create winning combinations and if that is the case, the payouts will be multiplied by 5! If the wild is used in a winning combination in the Emerald Spins round, the payouts are multiplied by 10. 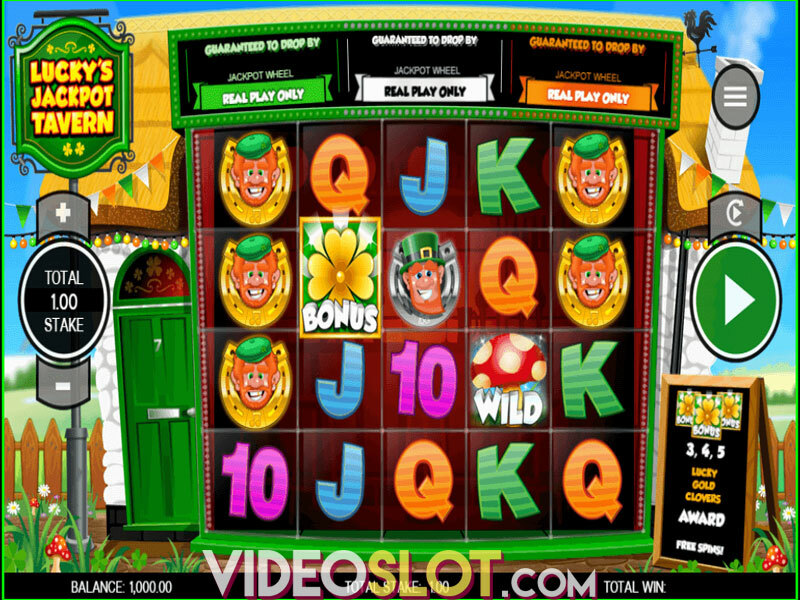 This online slot is one of many Wizard of Oz themed slots that can be played by Rival. It is one of the first in a series and with great graphics and some fascinating sound effects, players will surely enjoy spinning the reels. 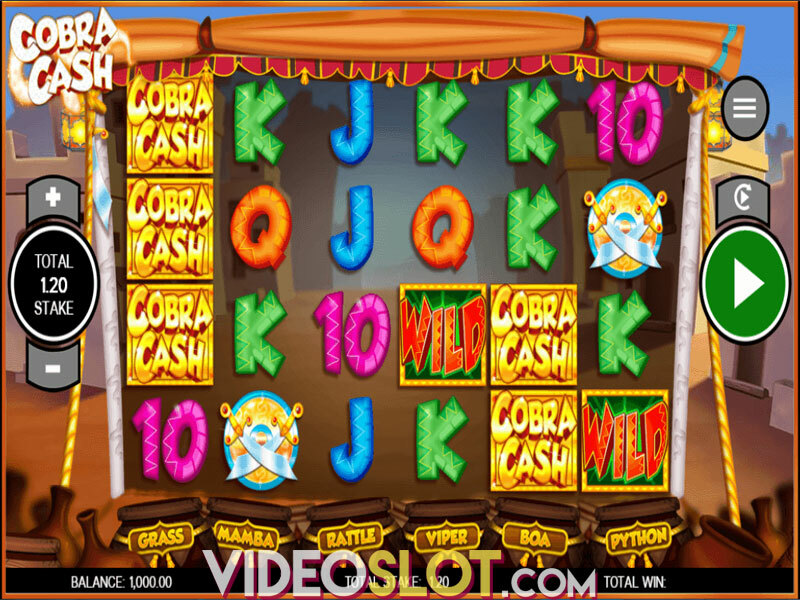 While the game does not have a progressive jackpot, the free spin round will be lucrative and if the Emerald Spin is triggered, prepare for massive payouts when they wild comes up and completes a combination. 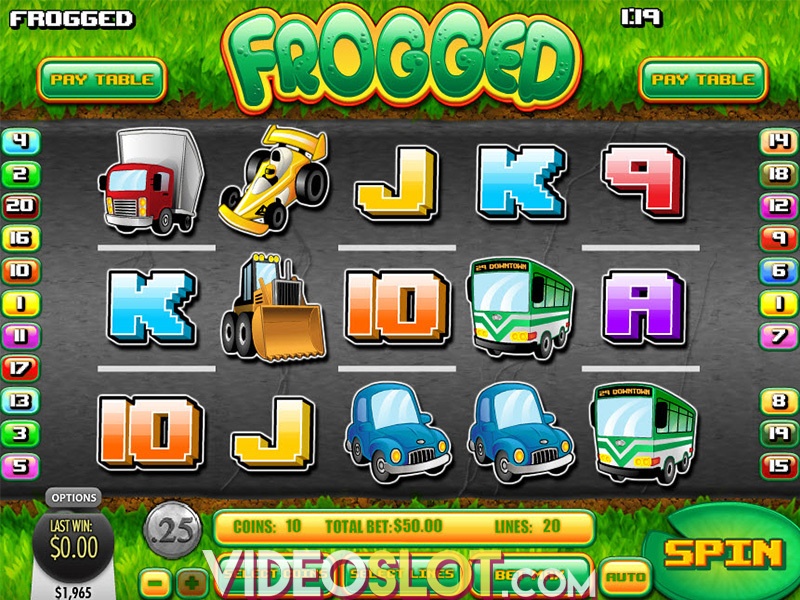 Overall, this video slot is a great game for all players and with small bets of just $0.50 per spin, all game features can be enjoyed. Where to Play World of Oz?